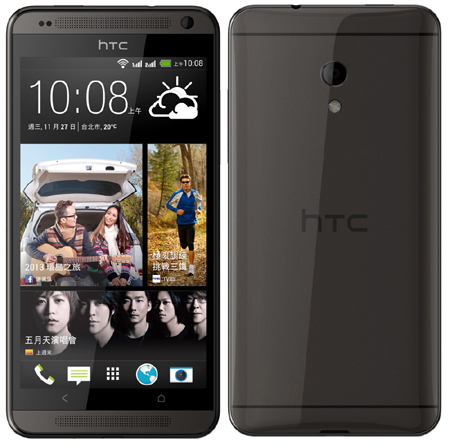 HTC has released the latest and stunning smart phone, HTC Desire 700, which is the replacement of HTC One and it is equipped with large 5” screen, qHD and it is also added with the stereo BoomSound speakers on its front side. This handset is also added with the powerful battery, 1 GB RAM and quad-core Snapdragon chipset, which is also added with the S400 with four Cortex-A7 cores. This smart phone has the 8MP camera, which is provided with the f/2.0 aperture and BSI sensor, and the front facing camera of 2.1 MP with the BSI sensor. 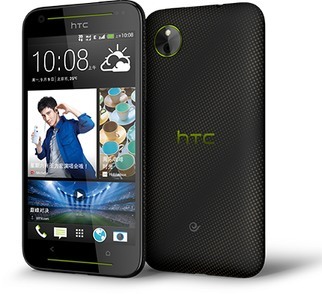 The camera being added in this handset can record the videos of 1080p and HTC Zoe support. The internal storage capacity of this smart phone is about 8 GB, which can be extended by adding the microSD card in it. This handset, Desire 700 has the capability of dual SIM, which is provided with the support of HSPA on the first SIM slot and in the second SIM slot, there is GSM/EDGE and both the slots are added with the micro variety. The powerful battery with 2100 mAh Li-Po is excellent to give the talk time for 12 hours on the 3Gcalls. This handset is released in Taiwan for NTD 13,900, which is equal to $479.